We are committed to maintaining the highest standards of corporate social responsibility. From delivering sustainable products and lifestyle experiences, to supporting the community and creating a great workplace, we embrace the challenge of incorporating sustainable practices across our business operations. Our commitments to sustainability enable us to create long-term value for our shareholders, staff and customers, as well as for the communities in which we operate. 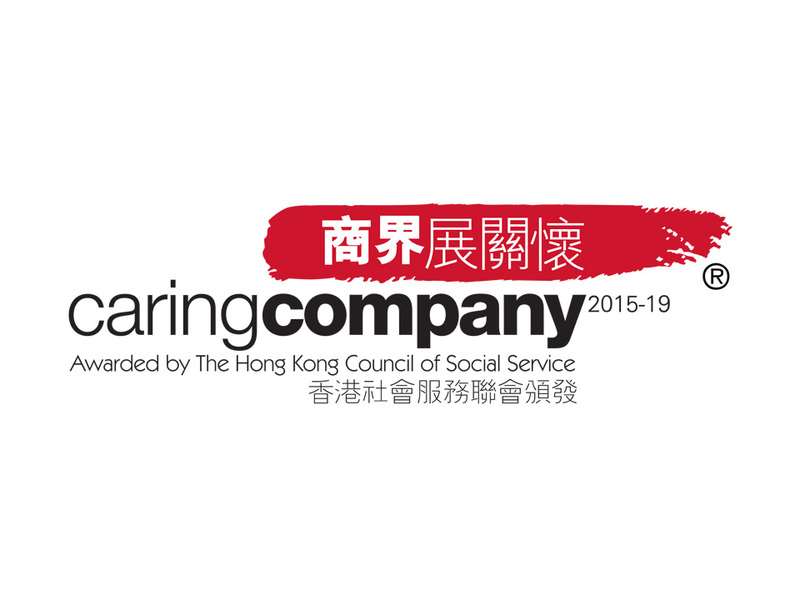 Goldin Financial has been awarded the Caring Company Logo by The Hong Kong Council of Social Service since 2015 in recognition for its longstanding efforts.